Whenever the Federal Aviation Administration proposes new rules, there is generally a period of public comment, where regular people, drone pilots and companies can submit their opinions online. 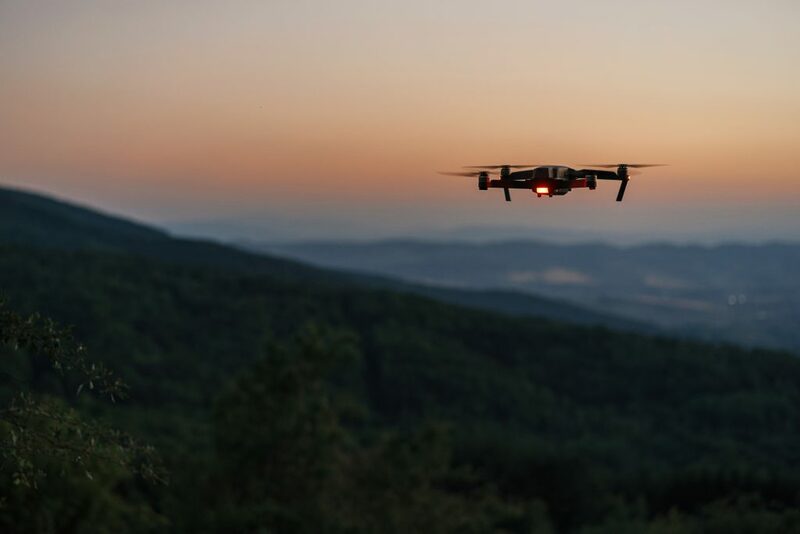 We’re currently in one of those periods, in the wake of the FAA’s January 2019 proposed new rules that could allow drones to fly at night and over people without waivers under certain conditions. But fewer than 100 public comments — 84 to be exact — have been submitted. That’s a paltry figure when you consider that almost 1,300 comments have been received about safe and secure drone operations. (those proposals include possible restrictions on safe and secure drone operation, including standoff distances from drone operations, performance limits for drones, how UTM should operate, payload restrictions and critical system design requirements). The lack of public comment on drones flying at night and over people has industry leaders nervous that the lack of interest may mean the rules are not put into place. “We want more drone operators (both individual pilots and fleet managers) to comment, because the FAA really does pay attention to comments, but time is short,” DJI spokesperson Adam Lisberg said in an email to The Drone Girl. DJI said it also intends to submit formal comments. The complete set of proposed rules for flying small drones over people and at night can be reviewed at this link. The 60-day open comment period ends a week from now on Monday, April 15. But the lack of public comment does not mean that people don’t actually care about flying drones over people or at night. Since Dec. 31, 2017, the FAA has received 4,837 requests from operators or companies wanted to operate at night — by far the most common waiver request received by the FAA. Some drone operators have suggested that flying at night is actually safer, because collision lights make the drone easy to spot in the sky, and there is no sun in eyes to interfere with line of sight. In order to fly at night, under the new proposal, pilots would have to simply a new “knowledge testing or training,” and they would have to ensure their drone has an anti-collision light illuminated and visible for at least 3 statute miles. “We appreciate the FAA’s willingness to listen to the voices of people who use drones every day as they craft these necessary rules,” said Brendan Schulman, DJI Vice President of Policy & Legal Affairs in a prepared statement. “Given how vital these rules are for every professional drone pilot in America, it is surprising to see how few comments have been received.